Zahara is tired of lying about herself and the music industry. She told Daily Sun the happy face she puts on social media hides the truth. “Often people think what they see on social media is how we live. And she wasn’t only talking about herself. She said sometimes artists turn to drugs and some commit suicide. People become depressed and try to run away from reality. “I have seen artists who used to be big who have perished. “Some stars are still here but they have nothing to show for their struggle,” she said. Although she refused to mention details of what she was facing in terms of her music, she touched on aspects which led to changing her status on Instagram. 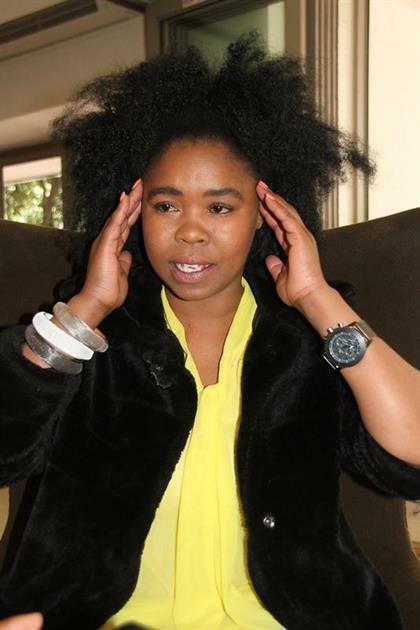 Zahara, whose real name is Bulelwa Mkutukana, posted a status update saying she was tired of lying about herself and the industry. “I’m not here to be praised but to inspire and tell my story. “Now I’m ready to tell the truth. “I’m talking about my music and the record labels,” read her message. 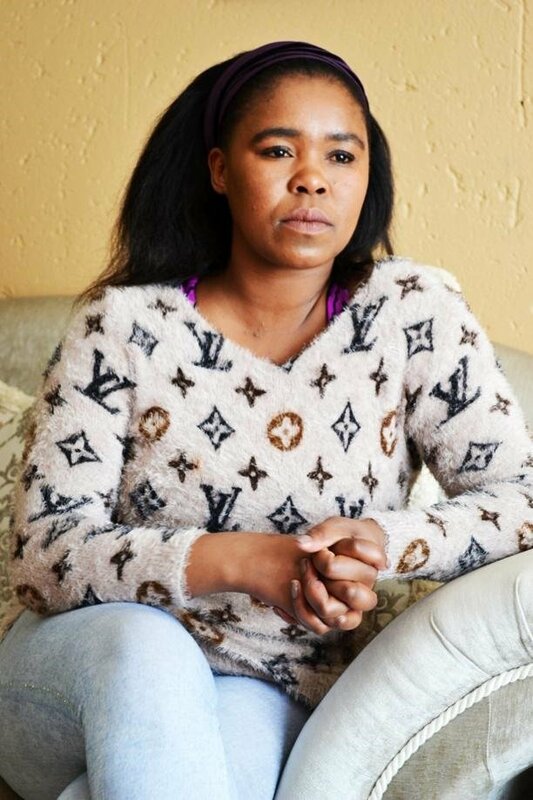 The motivation for the story comes after Zahara was allegedly robbed by some of the producers and managers she has worked with. She said she is speaking to her lawyers to get back what was stolen from her. “We have so many artists who are going through what I am going through but they are afraid of speaking about the issues they face in the music industry,” she said. The 30-year-old told the People’s Paper that just like her hit single, “Umthwalo wami”, her professional burden was heavy. Asked what she would do about her depression, Zahara said she would start working with mentors to get her life together. “We are being robbed and that wastes our lives away. It would be better to learn to do things for ourselves,” she said. “I advise artists with similar issues never to be scared to fight for what’s rightfully theirs.